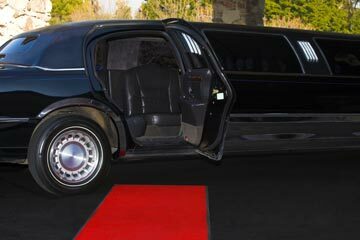 Making dreams become reality for Hampton Roads with our full selection of limos and party bus. A special couples night out on the town or a fun filled bachelorette or bachelor party. Wine tours, bar hopping, concerts, birthdays, or any celebration. Make it stylish and safe. The perfect limo for the perfect day. Transportation to the ceremony and transfers to the reception. 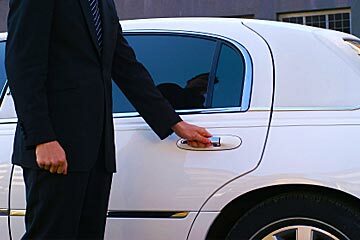 Arrive on time with our professional business transportation and airport transfers. A memorable night for the kids. Peace of mind for the parents. Upon your request, you can receive the red carpet treatment. 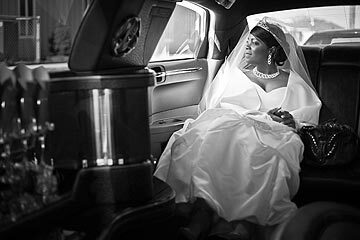 Dreams in Motion is a Hampton Roads full-service limousine company providing limos, luxury coaches, and party bus transportation to Virginia Beach, Norfolk, Chesapeake, Portsmouth, Suffolk, Hampton, and Newport News. 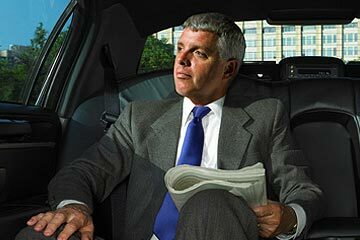 All limousines come with professional drivers dressed to impress. Vehicles are stocked with ice, water, and soda. Red carpet treatment is available upon request.